An online brand of the Shop Direct Group, Very was launched in 2009, offering a wide range of clothing, sports, home, leisure and electrical items. Very needed an experiential site to showcase a variety of dresses. Interactive information was needed for each garment. 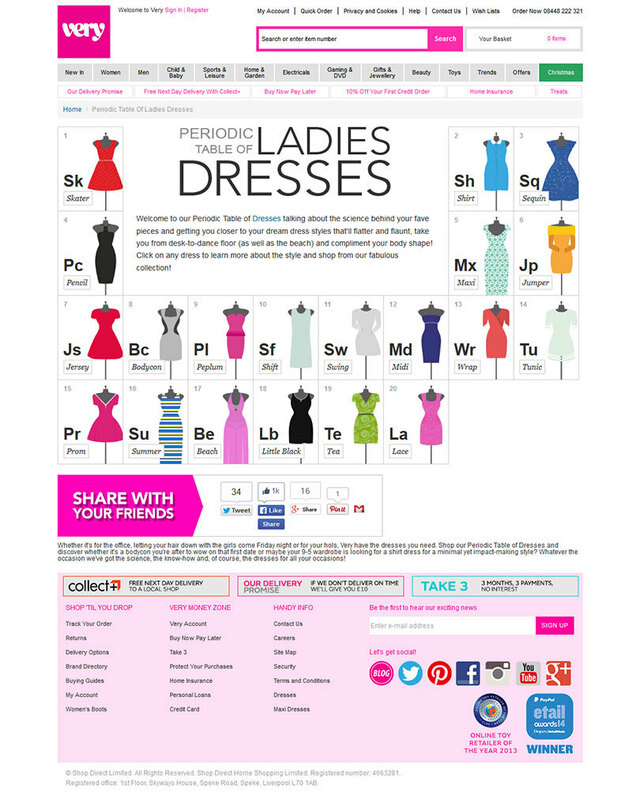 We've presented the dresses in a grid format. On hover each dress smoothly increases in size and, on click, more information is presented. 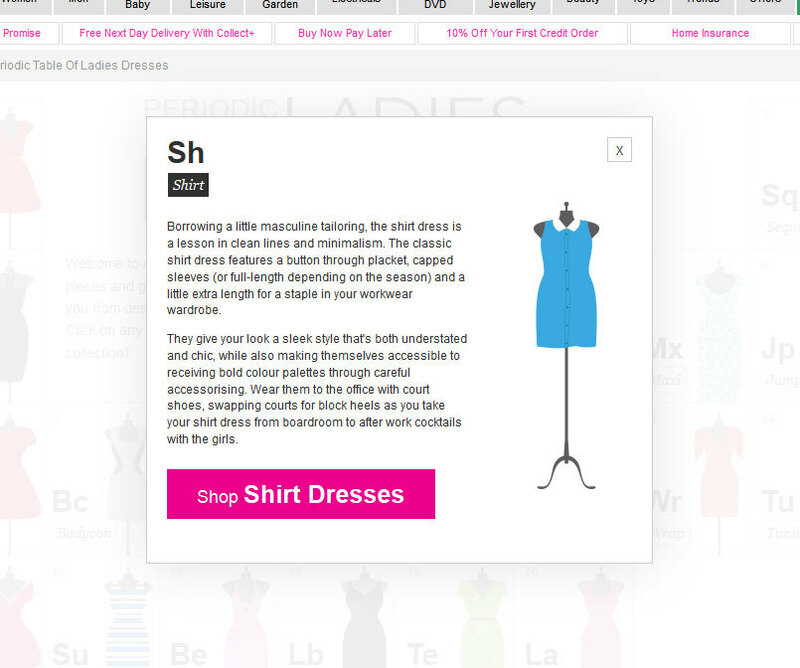 The site adapts to mobile use, making use of a touch interface and rearranging the dresses into an alternate grid. In time for Christmas we've launched our console campaign with [Very.co.uk](http://www.very.co.uk/ "Very.co.uk"), one of the UK's leading online retailers. The campaign, “Which console are you?”, is a full-screen, linkable asset which was designed to showcase the powers and differences between Sony's PlayStation 4 and Microsoft's Xbox One.